I completely agree about the Supercorp fandom. I am a Guardiancorp shipper (the canon ship between Lena and James). 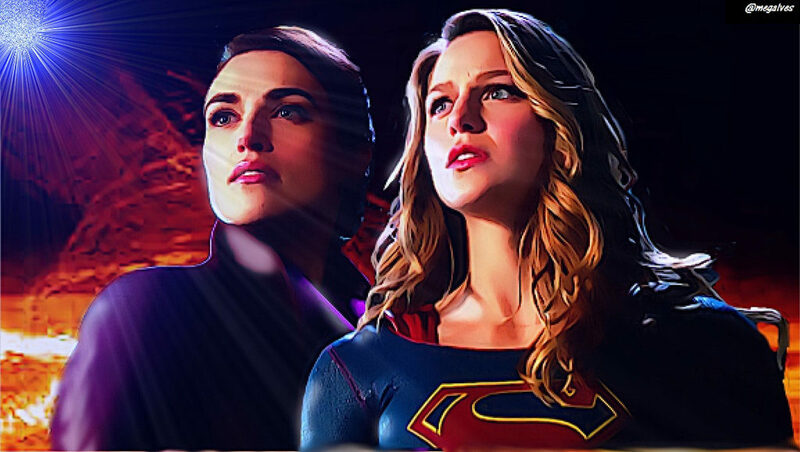 I until now have never talked smack about any other ship on Supergirl and yet every time I post something and even tweets on my own page, the Supercorp shippers come to give me a hard time. It’s almost to the point where it’s ruining the show for me. I might just come back whenever the show ends. They are a bizarrely vicious bunch. It can be a challenge not letting obnoxious fandoms ruin a thing for you. The worst kinds of Star Wars and Rick and Morty fans do me no favours. I picked the groups I’d been running into at the time of writing. Were I to write this blog today, top of the list would be the people complaining about Captain Marvel’s so-called “SJW agenda” without even having seen the movie. I’m sure not all Supercorp shippers are aggressive, and I’m sorry if it seemed I was lumping you all together. As a fan of Star Wars, Rick and Morty, and DC characters, I have to share my fandom with people who get angry about a female Jedi, start riots over McNugget sauces, and will not stop calling for the release of the “Snyder cut.” So I understand not wanting your ship to be known only for the angriest shippers.